You don't feel like lighting a fire to charbroil steaks because it is hot, and then there is all the mess to clean up afterwards? 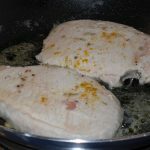 Heat a non-stick frying pan, and when hot place the meat in the pan on a high flame so that the "juice" is sealed in. 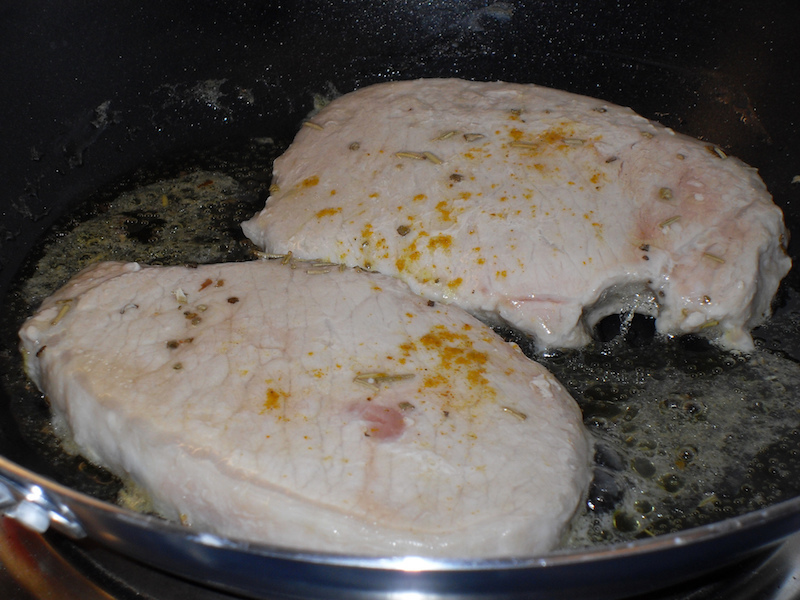 Cook a couple of minutes on each side, overcooking gets your meat leathery and suitable mainly for shoe "uppers". Place cooked meat in serving dish with any juice that may have come out. Add salt and (if you like) pepper, cover with lots of chopped parsley and then dress with olive oil. This meat is good cold or tepid.